You don’t need a telescope to open up the skies. 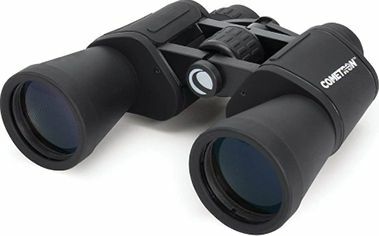 “The ultimate beginner binoculars for any budding astronomer,” Celestron’s 7x50 set enables you to see more than you’d expect—including Jupiter, Saturn, and even distant nebulae. 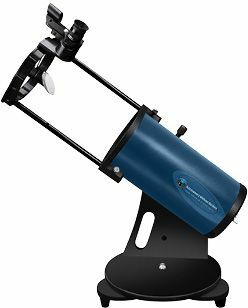 This 130-mm Newtonian reflector is easily “the best bang-for-the-buck beginner’s scope.” It has good optics, it’s easy to aim, and because it’s highly portable, it makes a great grab-and-go scope, even for experienced observers. 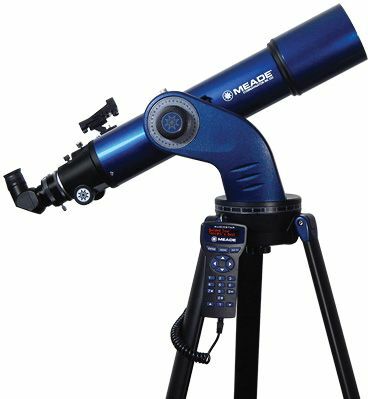 Meade rightfully prides itself on the laboratory-grade quality of its optical components. 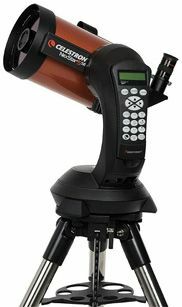 Like other refractor telescopes, this one is great for observing the moon and our neighboring planets. 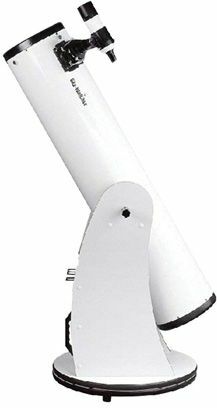 The onboard computer eliminates the need for star charts and manuals.